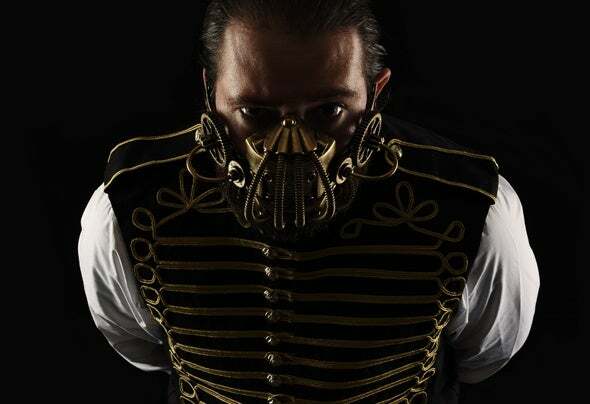 British born producer MiSinki is an entertainer. Filling the scene with his unique brand of sonic candy, MiSinki is best known for his work within the Techno and Tech House arena. His quality, tight production has gained him a reputation for creating a wonderful, emotive and sometimes provocative musical balance that spans all the sub genres of Tech House and Techno. MiSinki's music has enjoyed support from some of the leading tastemakers in the industry, such as John Digweed, Paco Osuna, Javier Orduna, Cole Madina, Marco Carola, Joseph Capriati, Chris Rayner, Richie Hawtin & Flash Brothers, as well as broadcast support from Kiss FM, Swoon FM and many others. !